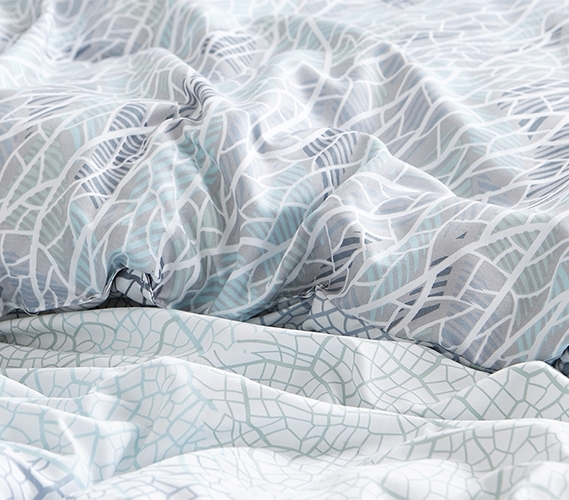 Reversible Twin XL bedding will add versatility to your college decor! 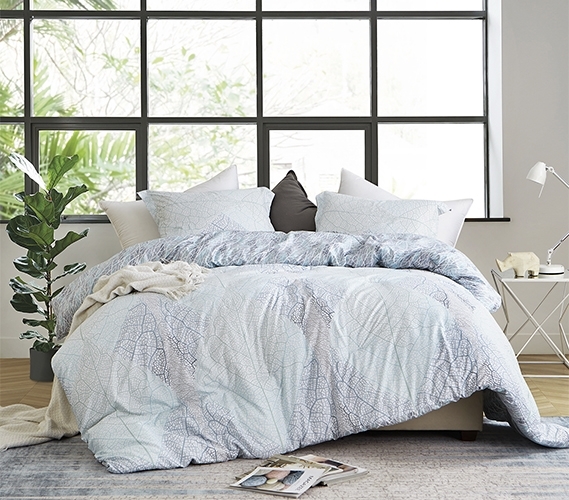 Looking for Hojas Flor Comforter in Oversized Queen or King? Planning out the look of your dorm room can be stressful, especially if you don't have a clear idea in mind. If you find that you are having a hard time choosing the right supplies for your dorm room, start with your extra long Twin sized bed. Choosing the perfect college bedding set for your Twin XL bed is the perfect way to give you some direction when it comes to your dorm decor. And with put together dorm bed sets like our Hojas Flor - Twin XL Comforter - Supersoft Microfiber Bedding, finding the right Twin XL bedding for you just got easier! Complete with a college comforter and a dorm sized pillow sham, this Twin extra long comforter set will complete the look of your stylish dorm bedding. The unique and intricate pattern that is displayed on this dorm comforter and the matching college sham will easily add design to your dorm room decor. And since this fashionable college comforter is machine washable, you can easily keep it clean and continue to enjoy this one of a kind look on your extra long Twin bed. But this designer dorm comforter wouldn't be a part of your essential college supplies if it didn't feel ultra cozy. Luckily, a thick inner fill and a super soft microfiber material will allow you to enjoy the most comfortable dorm bedding.